Explore Symptoms of RAD & DSED – Disorders of Attachment – Orchard Human Services, Inc. The most well recognized form of disordered attachment is RAD or Reactive Attachment Disorder. Yet other conditions such as DSED or Disinhibited Social Engagement Disorder also involve challenges in the same areas of child development and ability. 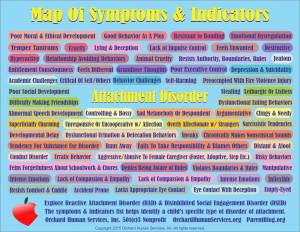 This map provides some insight into the broad challenges faced by children who suffer from a disruption of attachment formation. Based on Bowlby’s Attachment Theory, this map provides meaningful clues to parents who may otherwise be overwhelmed with the challenging behaviors they see and experience in their children. Disordered attachment can result from a wide variety of situations ranging from medical challenges and hospitalization of parent or child to trauma, abuse, and neglect. Even parental depression and extreme poverty can play a role in a child’s ability to form attachment. The Orchard Human Services provides high quality services and training to help families, teachers, and professionals work with children who suffer from one of these conditions. Attachment is the human super power that allows a child to feel loved and to love another person. The ability to recognize the feelings and emotions of others depends on attachment formation. Compassion and respect rest upon the foundation of attachment development. The ability to be in a relationship, be part of society, and to be a lawful citizen all depend on attachment skills and development. Children who do not develop properly in these areas are typically challenged with relationships, parenting, and even employment later in life. Attachment disorder falls on a spectrum of abilities, and no case of attachment disorder is like another. The human brain is not fully developed at birth, and attachment capacity is one of the major areas in which the brains of infants must develop over the first few years of life. While development of attachment can take place at any time in life, early development is more fruitful. Explore the confusing symptoms of RAD and DSED. 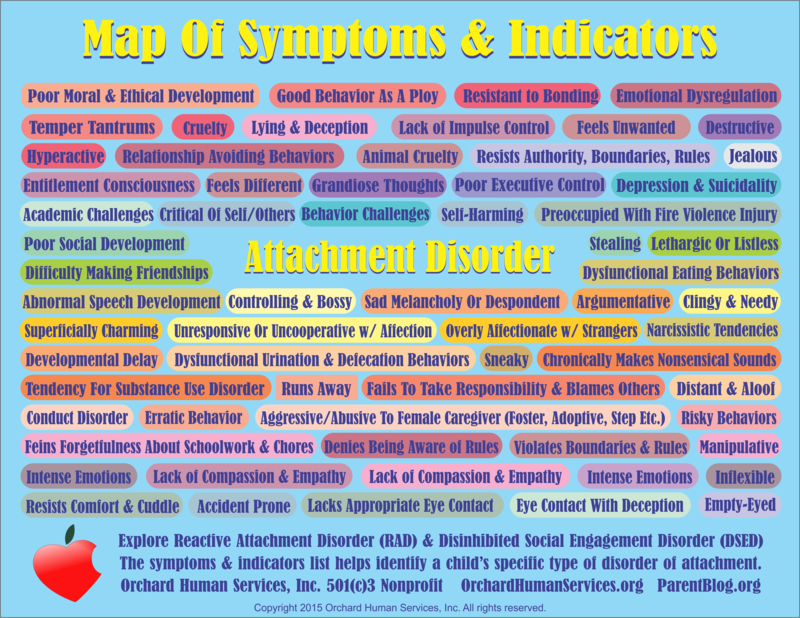 Map created by OrchardHumanServices.org with ParentBlog.org and DarleenClaire.com to give parents a tool to make sense out of the chaos of attachment disorder. Read more about Attachment Disorder, symptoms, and indicators here at OrchardHumanServices.org or at our public informational sites ParentBlog.org and DarleenClaire.com. 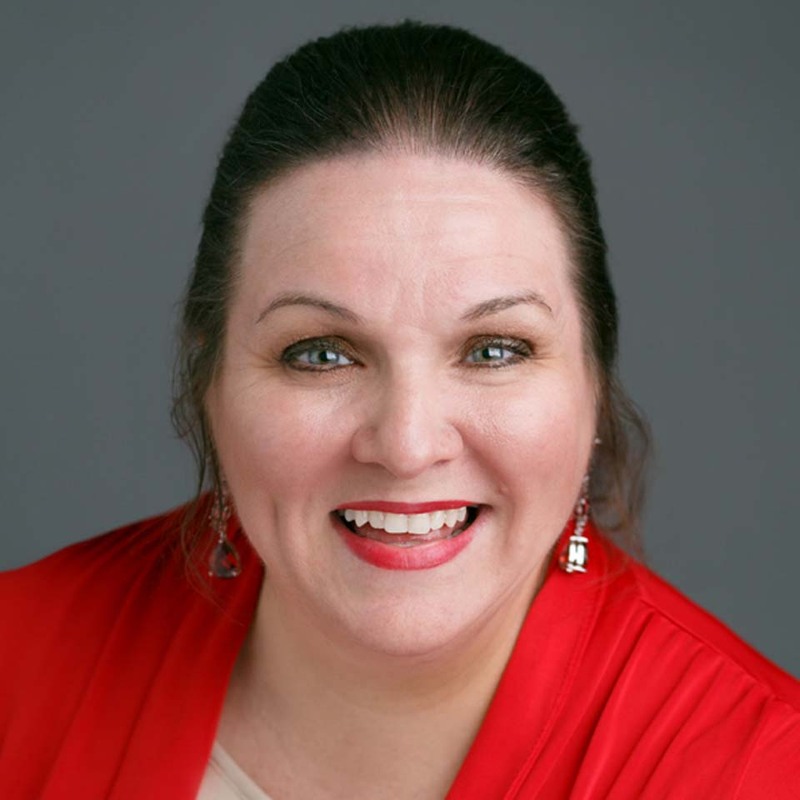 Darleen Claire Wodzenski is a Clinical Mental Health Counselor, Special Education Professional, and Parent & Teacher Trainer and Coach. 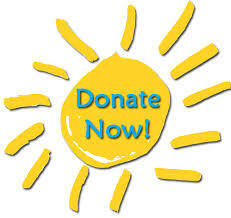 She can be reached at (77) 686 0894.